What do you do when you love a book more than words (or tweets) can express? When no amount of rereads can ever sate you? When a book speaks to you on such a deep level that it becomes a defining part of who you are? You pay somebody to inscribe bits of that book all over your body with a very painful needle, of course. 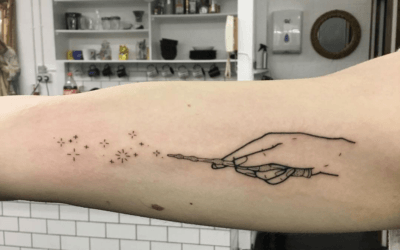 Here are some of the most beautiful book tattoos we’ve seen inspired by fantasy novels and comics. Keely tattos at Jolie Rouge in London and I can confirm this studio is a total nerd paradise. 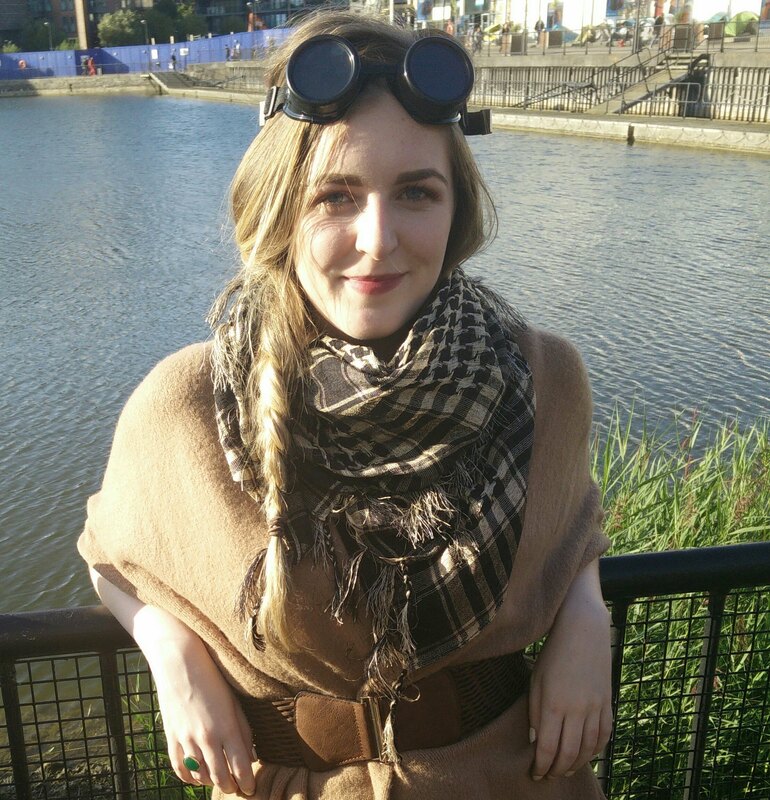 Heather does Digital Marketing at Hodder and likes books, tweets, and tweets about books, as well as being a massive Star Wars nerd and a lover of fantasy RPGs. Our favourite moments from Pierce Brown’s UK tour He came, he toured, he conquered. Friday Favourites: books set in London The Houses of Parliament. Buckingham Palace. Diagon Alley. London has so many iconic sites.